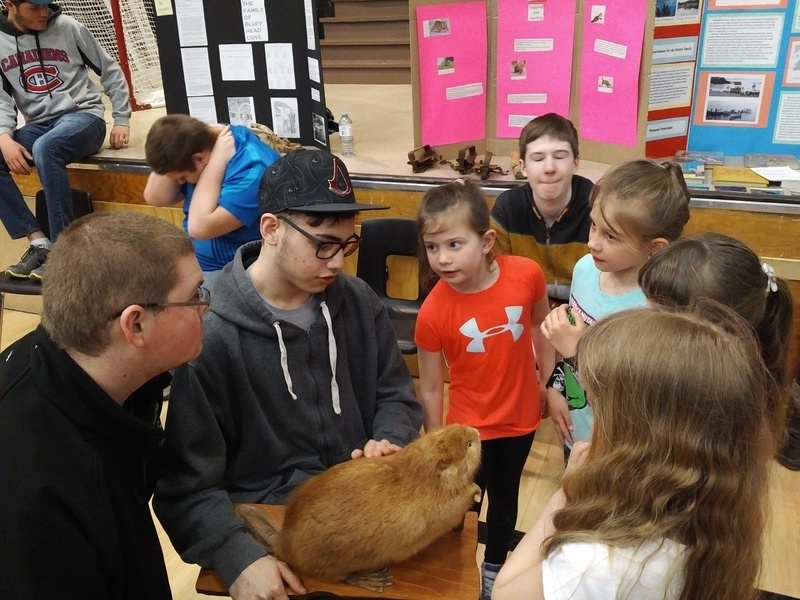 We were very pleased to see the projects created by our students in grade 4 to 9 and the contributions of the NL studies Class. 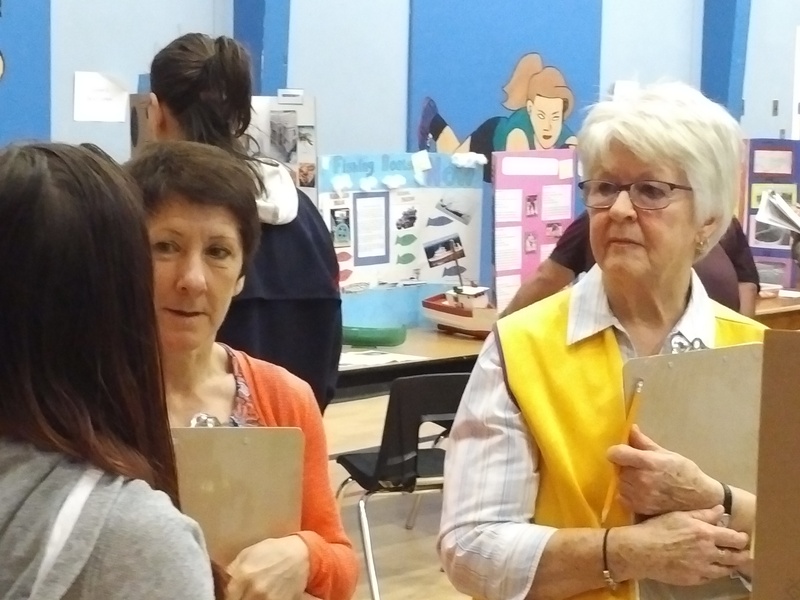 We had many school community members here to view the projects which was great to see! 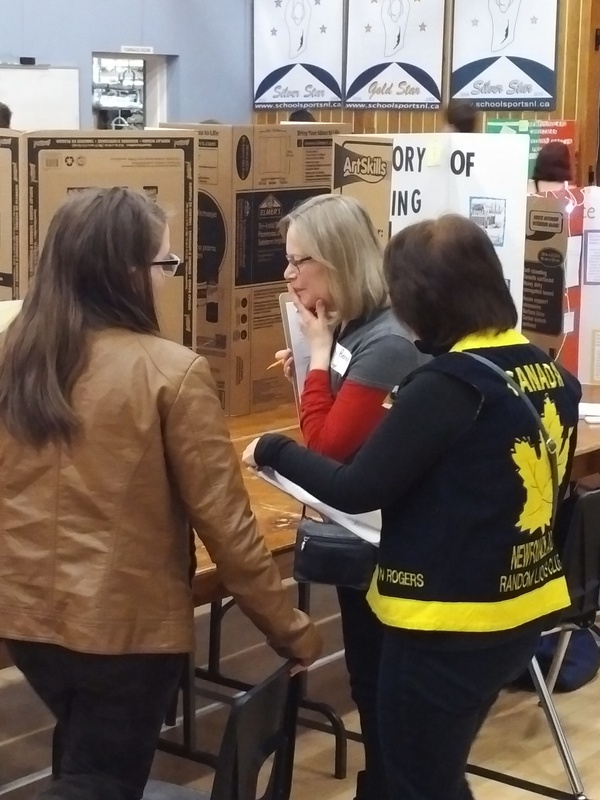 We were also very pleased to have so many fantastic judges this year. 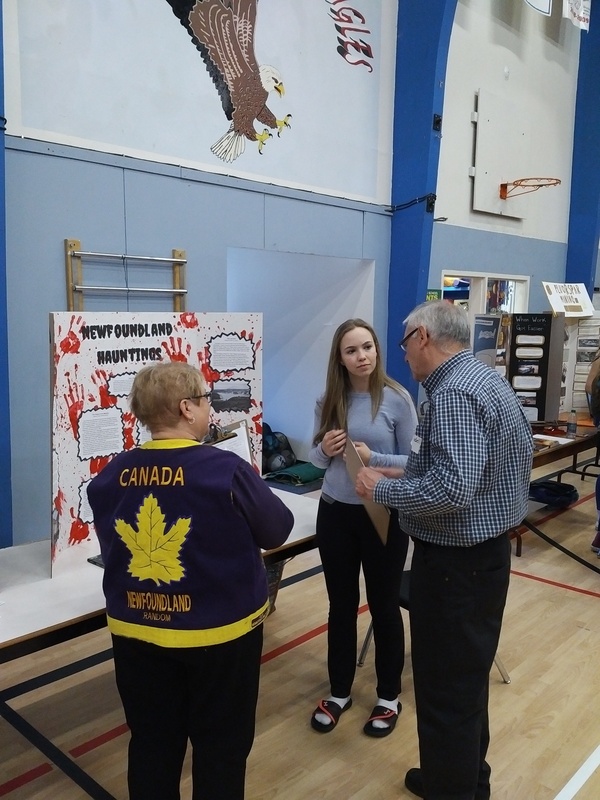 We had 4 representatives from the Lions Club: Lions Marilyn Rogers, Geraldine Patey, Audrey Burt, Melanie Pitcher (also representing our School Council), and Jim Cook (Also representing the Random West Local Service). Lloyd Phillps was here representing the Random West Fire Dept. and we had community members Bill March and Laverne Cook. 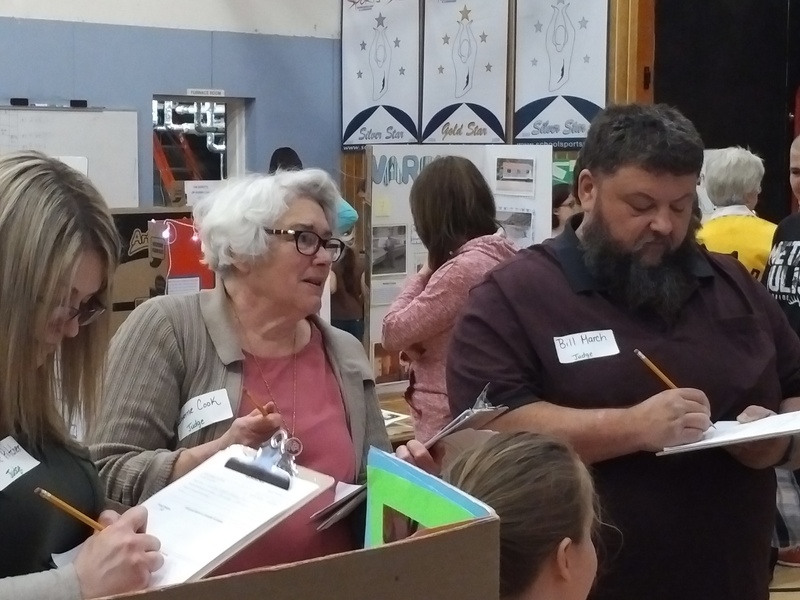 It was also great to see former RIA teachers Debbie Hiscock, Kathy Beniot, and Ray Randle back as judges! WE THANK YOU ALL FOR YOUR TIME AND EFFORTS!!! Good luck to those selected to attend the Regional competition in trinity!!! This entry was posted in Uncategorized on May 8, 2017 by riawebsite.